MHN/CareMark PPO | Managed HealthCare Northwest, Inc. Your medical plan includes an option called a Preferred Provider Organization or PPO. The PPO is a network of hospitals, physicians, and other health care providers who work with you and your health plan to provide quality health care that is affordable to you. Your PPO is operated by Managed HealthCare Northwest, Inc. (MHN). Your PPO is one of two networks operated by MHN, either CareMark PPO or MHN PPO. In most cases, your I.D. card includes the name of the PPO that covers you. Find out the name of the PPO that covers you and remind your PPO provider of that name (either CareMark PPO or MHN PPO) each time you receive care from a PPO provider. Most health plans give you the freedom to choose any physician or hospital at any time when you need care. You may choose to see a PPO provider and, in most cases, receive higher insurance coverage, or you may see a provider that is not part of the PPO network and receive your health plan's standard benefit coverage. You make the choice each time you receive medical care covered by your health plan. Please read your health plan benefit booklet to find out if there are other requirements for you to receive higher insurance coverage, such as the requirement that you select a primary care physician "gatekeeper" to manage all referrals to specialist physicians for you. This is a requirement of some, but not all, health plans. Please feel free to review this sheet for "Tips on Choosing a PCP". 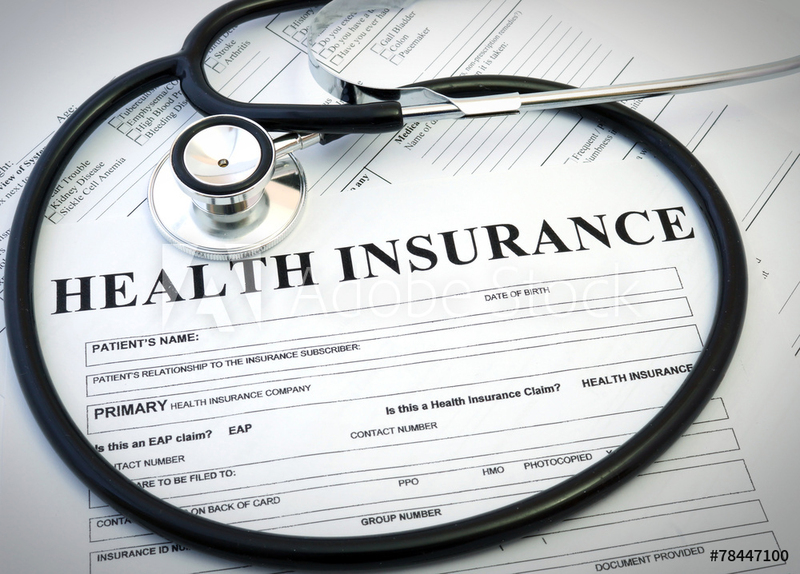 Your health plan identification (I.D.) card is your key to affordable, convenient medical care. Your I.D. card identifies you as a PPO member and opens the door to special privileges when you present it to the PPO physicians, hospitals, and other health care providers listed in the directory. Bill your health plan for you. You do not have to bill insurance. Waive any deposit in advance for services. Co-payment amounts listed on your I.D. card should be paid at the time of service. Otherwise, you will be billed for what you owe after your health plan has processed your claim and paid your doctor or hospital. Notify the PPO or your health plan of all upcoming hospital stays and emergency admissions for you, if pre-certification is required by your plan. Accept the PPO fee as payment in full for covered services (after your deductible or co-payment, if any). The resulting savings mean lower out-of-pocket costs for you. If you require hospitalization, remember to inform your physician that you are a PPO patient. Ask to be admitted to one of the PPO hospitals listed in this directory. In most instances, your health plan pays higher benefits when you receive care in a PPO hospital. Some health plans require that you receive authorization in advance of any hospitalization and/or out-patient surgery and/or mental health treatment. The benefit booklet and identification card you receive from your health plan will advise you if MHN must be notified when your doctor proposes hospitalization, when you are admitted to the hospital for an emergency, or for any other reason. When this is the case, MHN's medical staff reviews your proposed treatment to make sure that it is medically necessary. When you choose a PPO provider, simply present your I.D. card and the provider will take care of the notification for you. Is the Medical Service Covered? MHN is not your insurance company. Contact the insurer or administrator named on your I.D. card or your employer for information on what services are covered, the benefits provided by your health plan and your eligibility for coverage. Most PPO physicians are board certified. Board certified physicians have passed an examination and have met certain other criteria in their medical specialties or subspecialties. If you want to know whether a PPO physician has board certification, please call the physician's office. The CareMark PPO and the MHN PPO service area includes the counties of Multnomah, Washington, Clackamas, Columbia, Wasco, Hood River, Yamhill, Lane, Marion, Polk, Clatsop and Coos in the State of Oregon and Clark, Cowlitz, Skamania and Klickitat in the State of Washington.